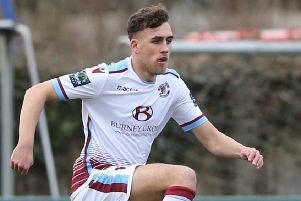 Hastings United Football Club’s place in the end-of-season play-offs has been confirmed today (Friday) without even playing. 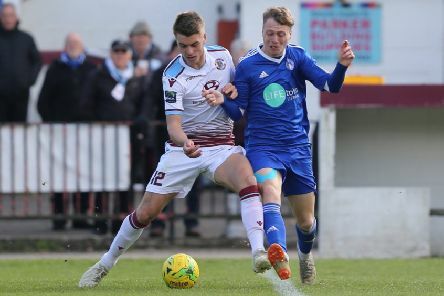 The second of this season’s Hastings & District FA cup finals took place at The Pilot Field, home of Hastings United Football Club, on Tuesday night. 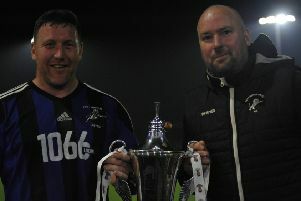 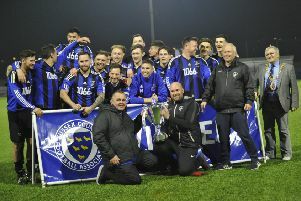 Hollington United manager Scott Price said he wouldn’t swap the football club’s county cup triumph for winning the league. 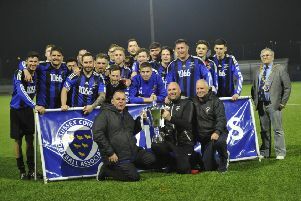 Hollington United Football Club clinched the Sussex Intermediate Challenge Cup for the first time in its history last night (Wednesday). 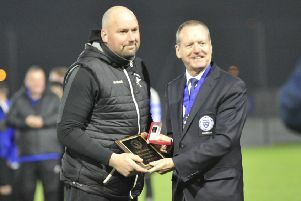 Scott Price admitted his Hollington United team wasn’t at its best, but still felt it deserved to win last night’s (Wednesday’s) cup final. 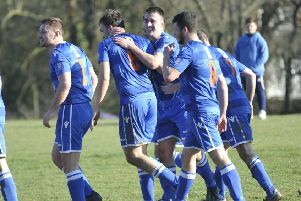 Hollington United Football Club will be gunning for glory in the final of a county knockout competition tonight (Wednesday). 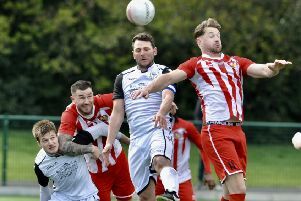 Two more cup finals involving East Sussex Football League clubs took place at The Pilot Field, home of Hastings United FC, this week. 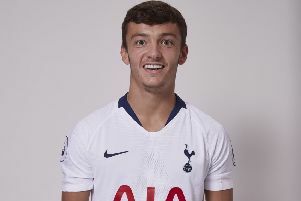 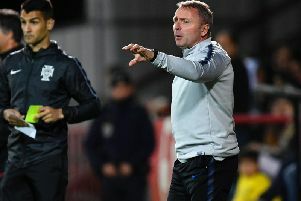 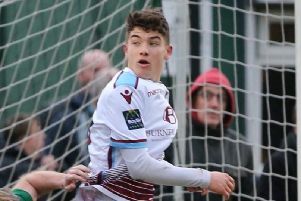 Bexhill United manager Ryan Light felt that the football club’s match against Steyning Town on Saturday was worthy of a higher level. 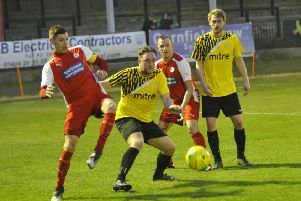 Bexhill United Football Club had to settle for a point in a dramatic and high quality second versus third encounter on Saturday. 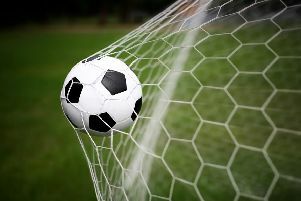 Battle Baptist Football Club has announced this morning (Tuesday) that its upcoming national cup final will be played at a League One ground. 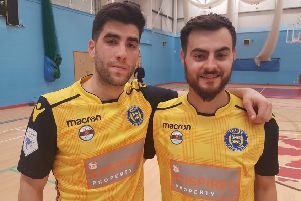 The locally-based Sussex Futsal Club pulled off a dramatic victory in its quest to finish runners-up in the FA National Futsal League. 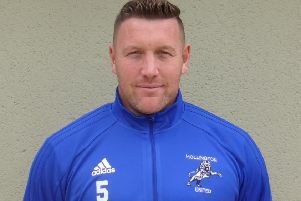 Hollington United Football Club will have key man Sean Ray available for a county cup final after all. 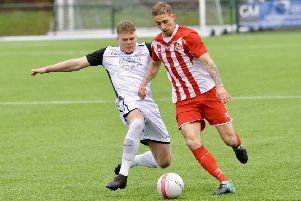 Chris Agutter felt his Hastings United Football Club team was more dominant during Saturday’s 1-1 draw at home to Hythe Town than it has been in a game for a long time. 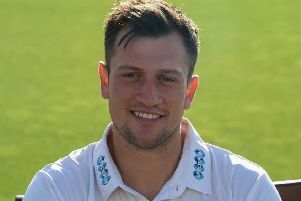 Sussex star Harry Finch has departed Hastings Priory Cricket Club. 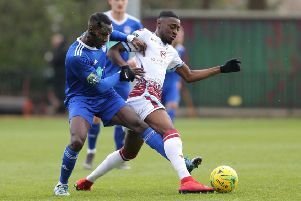 Two talented young Hastings United footballers are set to showcase their skills at Leicester City this week. 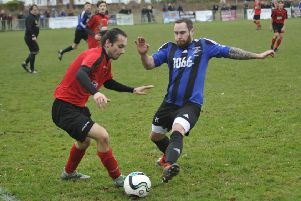 Hastings United Football Club had to settle for a frustrating 1-1 draw at home to Hythe Town this afternoon (Saturday).